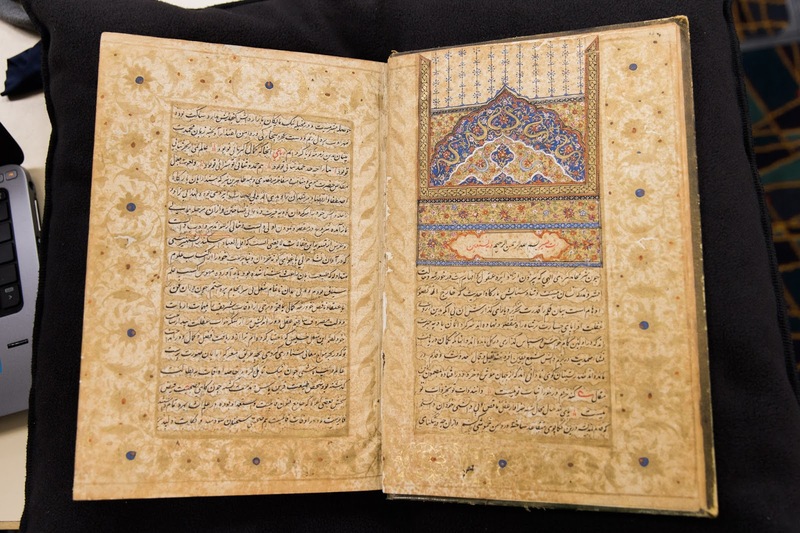 A 19th century handwritten and decorated Persian manuscript. 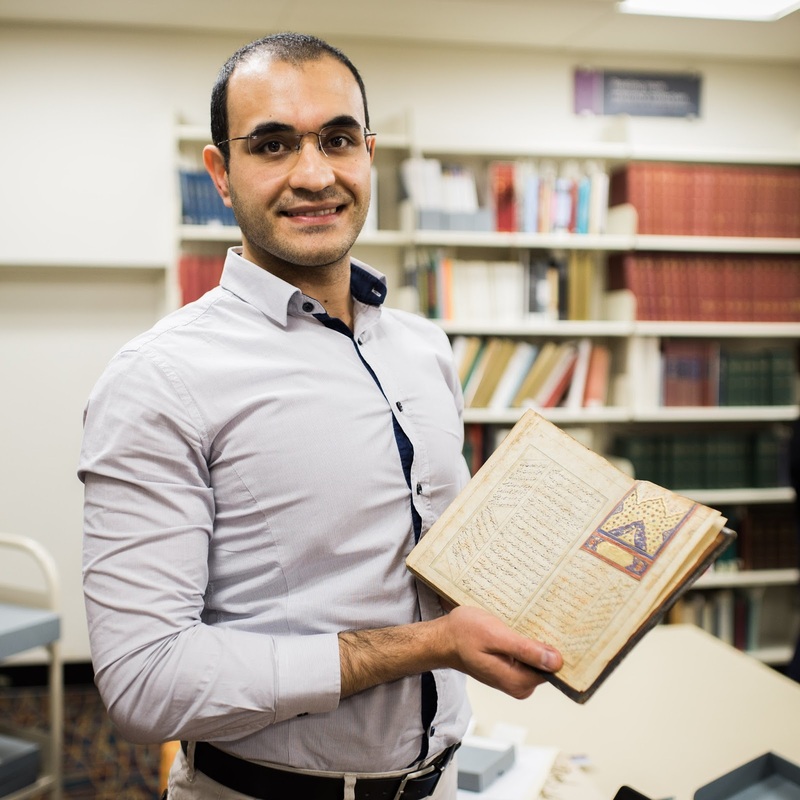 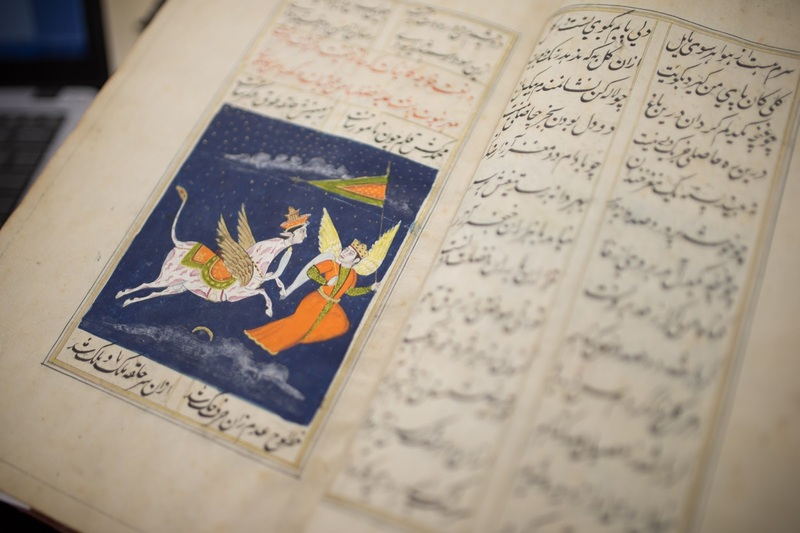 Auckland Libraries are lucky enough to home some gorgeous early 18th and 19th century handwritten and decorated Persian manuscripts. These books were donated to our collections by Henry Shaw in the early 20th century. 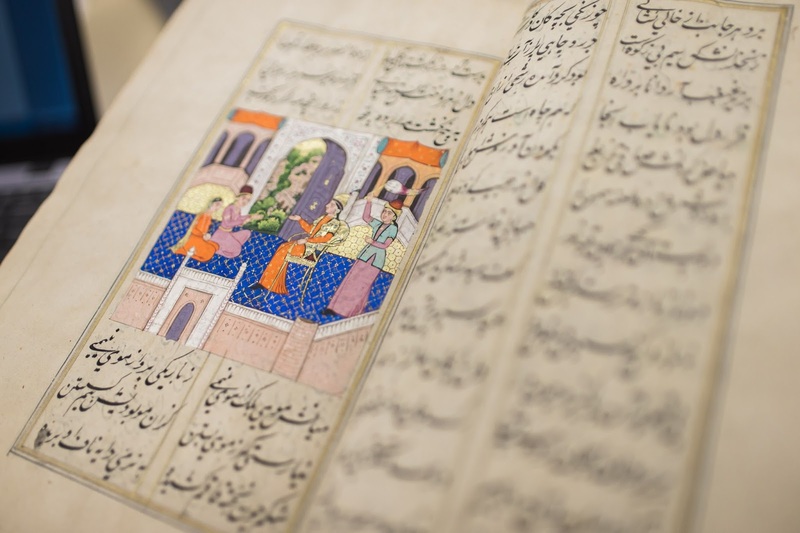 All of the items pictured are literary manuscripts, made up of poems and stories, all drawn and written by hand. A Persian manuscript donated by Henry Shaw in the early 20th century. 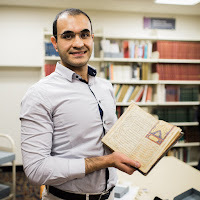 If you're interested in seeing these treasures or other gems from our collection in person, visit our expert team at Sir George Grey Special Collections, located in Central City Library.